This entry was posted on Tuesday, August 30th, 2016 at 8:14 pm. You know what I’ve learned about myself during the past few months? Though I am in the Marketing field (I’m the Marketing Communications Manager at my “real” job), I’m terrible at marketing my own book. Why is that? I think I know why – it’s because I’m still in the read it/but don’t read it phase with my book. 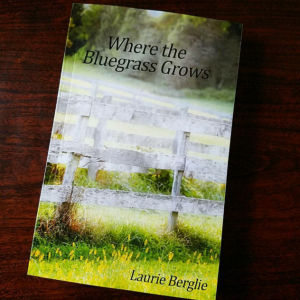 I want to sell millions of copies and have Where the Bluegrass Grows be a household name. But at the same time, I’m still like, oh no, don’t read it, what if you hate it? I need to get over that, but it will definitely take some time. 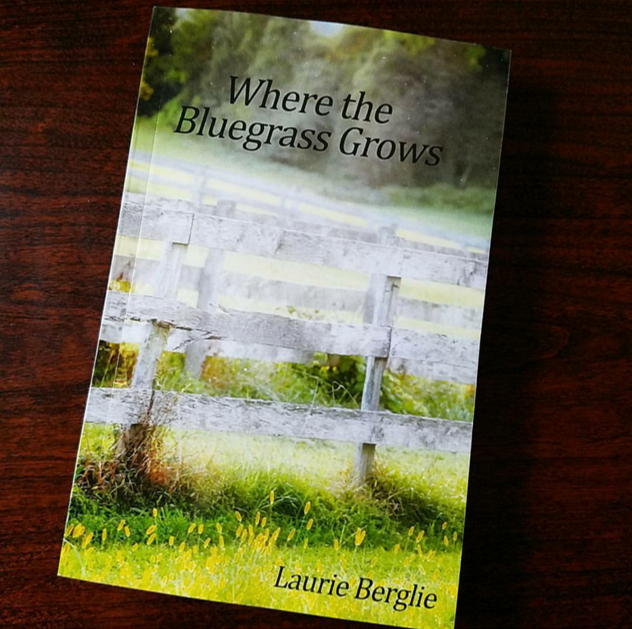 Anyway, a few people have taken the time to write some super sweet reviews about Where the Bluegrass Grows – thank you so much!! If you have read my book and haven’t written a review yet, please do – it truly would mean the world to me. The more reviews a book has, the higher Amazon pushes it to the top! Please enjoy the reviews below – the last one is my favorite. Gotta love a grandma who loves horse books! !